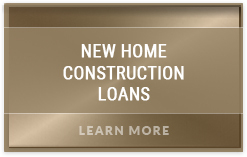 If you’re looking for an upgraded construction financing experience then you owe it to yourself to explore the construction financing programs at HomeConstructionLoans.com and Arroyo Consulting Group. Lots, vacant land, ground up on vacant land, complete tear down & rebuild, major remodels and SPEC investment construction financing programs offered at the most flexible, affordable and competitive terms available in today’s marketplace. 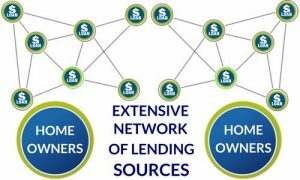 Our extensive and diverse network of lending sources wasn’t developed to meet the needs of the masses, it was developed to meet the specific construction needs of homeowners, builders, developers and investors just like you. The lenders in our network understand the intricacies of the construction process and place a premium on construction financing. 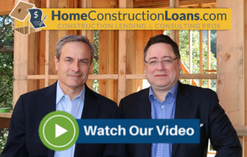 If you want a lending resource that takes financing the construction of your home as seriously as you do, then you’ve come to the right place. One Time Close/All-in-One Construction to Permanent Loans – 30 year loan term, fixed for the first 5, 7 or 10 years. Allows you to “Lock-In” a single low rate before construction begins. Future Value or “As Completed” Loans – Loan amounts are based on the future value of the completed project and not on the Project Cost itself. This means significantly less “cash out-of-your-pocket” and more toward covering 100% of your construction costs. Broken Priority Loans – Loans for projects already under construction or partially complete projects. 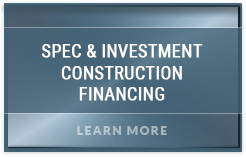 SPEC Builder Financing/Loans – Developer, Contractor or Builder Loans with as low as 15% equity or down payment, and a rate between 4.5% – 5.75% for most projects. Loan amounts to $20,000,000 at equity levels. 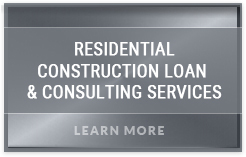 Residential Land/Lot Loans – Loans for purchase or refinancing at low rates. 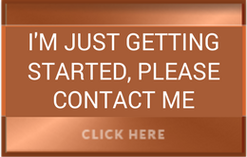 Affinity Loans – Loans for Medical Doctors, Attorneys, CPAs and Dentists with as little as 5% down to $1,250,000, 10% down to $1,500,000 & 15% down to $1,750,000. Exceptions for low credit score, high income ratios and various deficiencies. No matter what your project entails, it is imperative that you select the right advocate for you and your family as you embark upon this process of selecting the right Lot financing option. Our team stands ready with the experience and knowledge to help you select the right one for you and more importantly to weed out the inappropriate ones with surprises waiting for you down the road.